Deaths from drug overdose in the United States exceeded 60,000 in 2016, according to the Center for Disease Control’s most recent report. Most of the drug overdose deaths last year involved opioids. 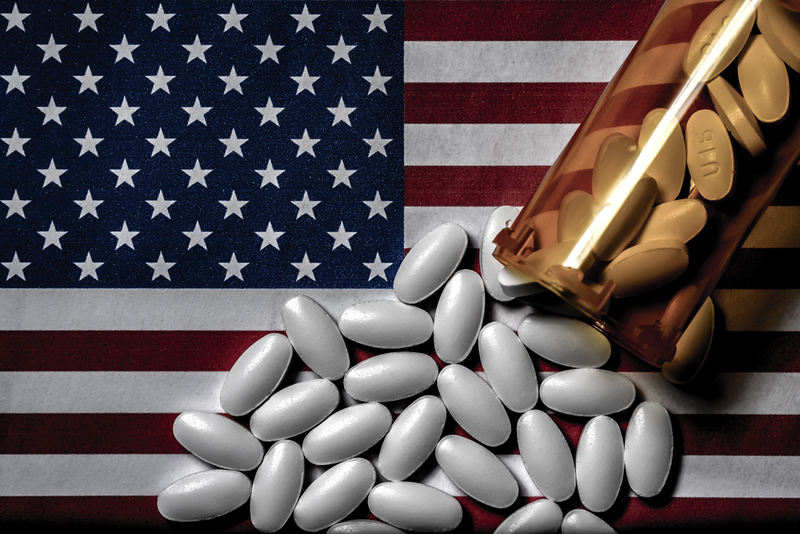 Today, Americans consume more opioids than any other country in the world. Since 1999, the number of opioid overdoses in America has quadrupled. Nearly two-thirds of drug overdoses were linked to opioids like Percocet, OxyContin, heroin, and fentanyl. The most recent data estimates that over 150 Americans die every day from a drug overdose. This release of this report coincides with a recent declaration of national healthcare emergency by the Trump administration. The CDC attributes the fivefold increase in opioid-related fatalities to the increased availability of illegally manufactured fentanyl. 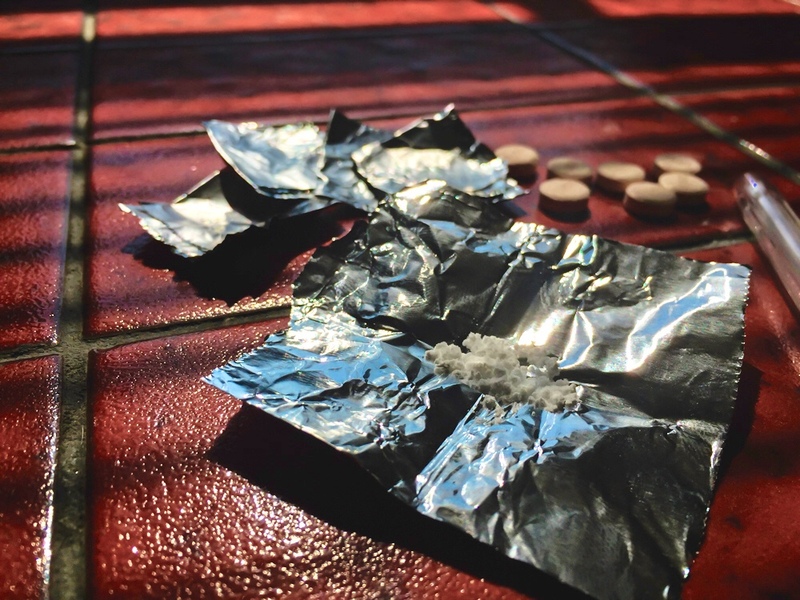 Synthetic opioid drugs such as fentanyl are 50 to 100 times more potent than morphine. Pharmaceutical companies originally designed these drugs for pain management during surgery or in end-of-life settings. Fentanyl is often manufactured illegally and sold through illegal drug markets for their heroin-like effect. When taken accidentally or misused, they can depress normal functions such as breathing and heart rate, resulting in death. You can learn more about the signs of overdose here. Synthetic opioids are often mixed with other illicit drugs such as heroin or cocaine. These dangerous drugs have varied levels of potency, leading those who misuse opioids at increased risk for overdose. According to the report, over half the overdose deaths involving synthetic opioid tested positive for confirmed or suspected heroin (the most commonly detected illicit substance), cocaine, or methamphetamine. The CDC warned that even limited circulation of drugs like carfentanil can significantly increase the number of fatal overdoses. Fentanyl and carfentanil are so powerful that it may render overdose-reversal drugs ineffective. The CDC warns that multiple doses of naloxone may be required to revive a patient who has taken fentanyl. This is critically important for first responders as they grapple with the swelling rise of overdoses nationwide. The CDC has repeatedly encouraged states to expand access to naloxone and training for administering naloxone to reduce opioid overdose deaths. These numbers highlight the need for education on opioid overdose and demonstrate the importance of linking those with substance use disorders to treatment. It is clear that while these drugs will continue to increase the likelihood of overdose-related deaths, eliminating these synthetic opioids will not solve the nationwide addiction epidemic. The CDC estimates that only one in five people who currently need treatment for addiction receive adequate services. This public health crisis continues to underscore the need for quality care capable of meeting the needs of those afflicted. It is imperative to acknowledge that substance misuse and addiction are solvable problems. Addiction is treatable. Recovery is possible. If you are struggling with opioid addiction, please contact our admissions team at (844) 250-9228. They are available 24 hours a day to discuss the possibilities for your recovery.